The final night to stay in our Guest House this year is Wednesday 19th December 2018. The final day to visit the Cafe, the Exhibition, the Chapel and the Gift Shop will be Thursday 20th December 2018. We will then be closed to the public for Christmas. We will open again to the public on Friday 4th January 2019. We would like to wish all of our guests, visitors and friends a very happy Christmas, and we hope to see you again in the New Year. As part our conservation programme to maintain the high standards of our historic house, external painting work will be taking place at various times between 16th April – 24th August 2018. This is expected to have no impact at all on the enjoyment of guests staying with us, though small sections of scaffolding may be seen on the outside of the house to enable access to high areas. Painters will be working outside between the hours of 9am – 5pm, mid-week. If you have any concerns at all, please do contact our Housekeeping team on 01904 464902 – or email us at info@bar-convent.org.uk. We apologise for any minor disturbance that this may cause. The final night to stay with us in our Guest House in 2017 will be Tuesday 19th December. The Café will be closing at 2pm on Thursday 21st December (with last orders at 1.30pm), and then will reopen again on Friday 5th January 2018. The Exhibition and Gift Shop will be closing on Thursday 21st December, and reopening at 10am on Thursday 4th January 2018. From all of us at The Bar Convent, we would like to wish you all a very happy, peaceful Christmas, and a prosperous New Year. The Bar Convent is delighted to be welcoming The Mary Ward Conference through our doors next week. We will have over 120 sisters and supporters from over twenty different countries joining us, to visit the Living Heritage Exhibition and celebrate Mass in the Chapel. Please note that for the day of the conference, Tuesday 8th August, the convent will be closed to the public from 3pm, reopening as usual on Wednesday. 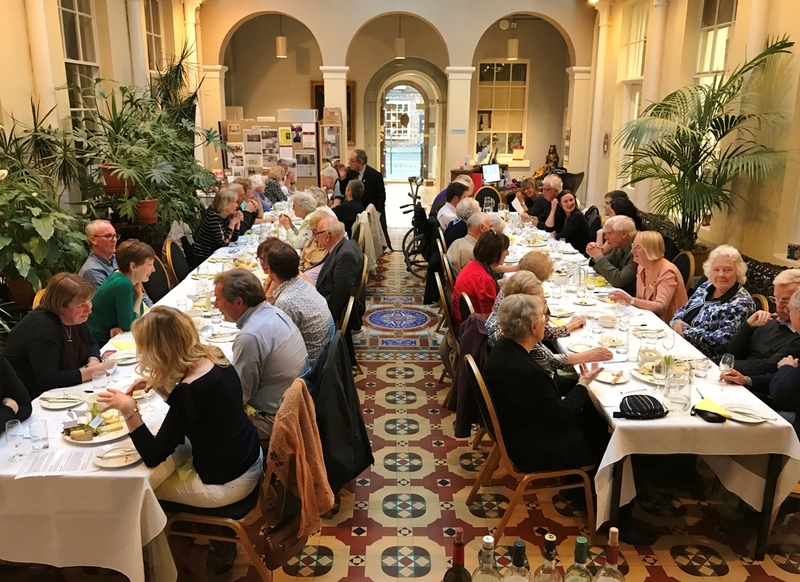 Our recent Cheese & Wine Evening on Friday 5th May was a great success, as you can see from the photo below. We sold out completely and were delighted to see so many people. Thank you to everyone who came along to this evening and helped to make it such a success. We still have tickets available for our Indian Summer Night, if you’d like to join us! We’ll be serving delicious Indian street food (hopefully in the garden) on the evening of Friday 11th August. Call our Events Team on 01904 464 907 for more details. The Bar Convent is absolutely thrilled to announce that we’ve been nominated in two separate categories for this year’s prestigious Visit York Tourism Awards – both ‘Guest House of the Year‘ and ‘Conference Venue of the Year‘. The entire team and all the sisters are delighted to be finalists in both categories, and excited for the results in June. For more details on the awards, click here to visit Visit York’s official website. 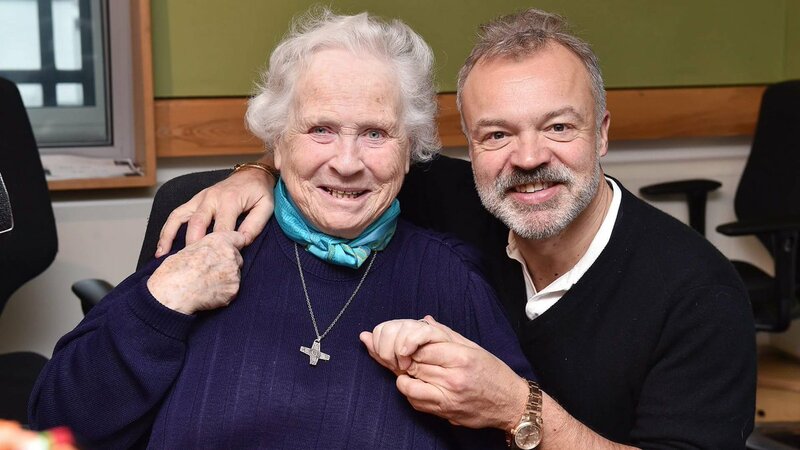 Our very own Sister Agatha had the honour of meeting Graham Norton over the weekend – or did he have the honour of meeting her? We’ll let you decide… Sister Agatha was in the studio to discuss her forthcoming memoir ‘A Nun’s Story‘, written with Richard Newman. If you missed Sister Agatha’s chat with Graham, you can listen to it here online. The book is published by John Blake, soon to be available in paperback for £7.99. Don’t forget that all are welcome at our launch event – Wednesday 25th January from 6.30-8.30pm at The Bar Convent, where you can pick up a signed copy of the book. We hope to see you there. Written by Richard Newman, and published by John Blake Publishing, Sister Agatha’s extraordinary tale is now available for pre-order in paperback (£7.99). You are very welcome to join us at our launch event on Wednesday 25th January 2017 at The Bar Convent from 6.30pm. 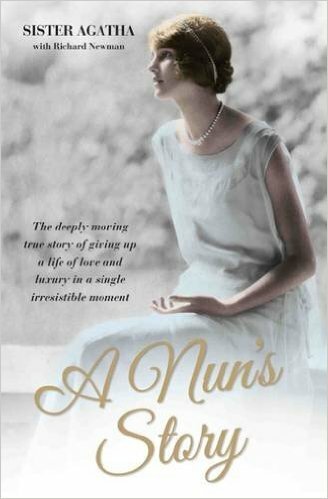 Drinks and nibbles will be served and Sister Agatha will be signing copies of her book. This year’s evening event as part of Illuminating York was a fabulous success. 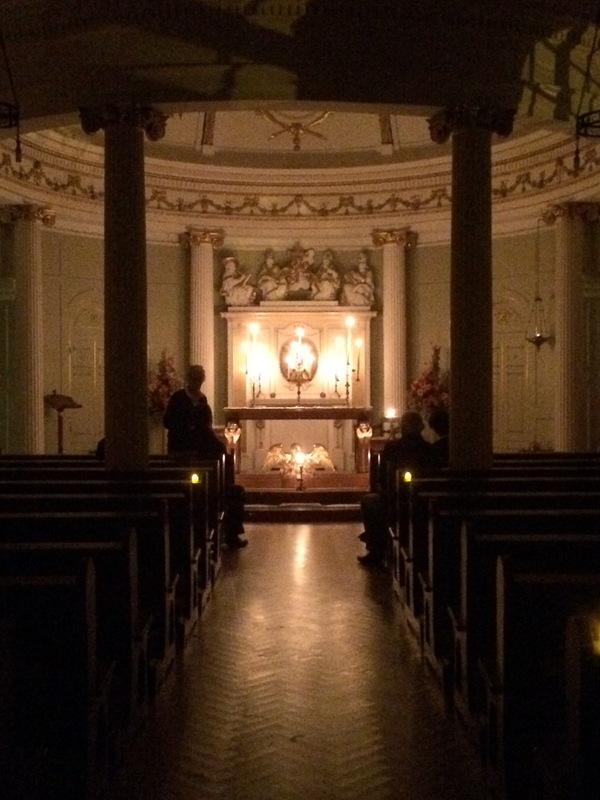 We’d like to thank everyone who came along to hear the convent’s history brought to life by a famous figure from our past, and see our beautiful chapel candle-lit. We’re delighted that so many people enjoyed their visit. The Illuminating York Festival has other events running throughout the city for the rest of half term, so do see their website or follow them on Twitter for more details. It’s almost that time of year again. 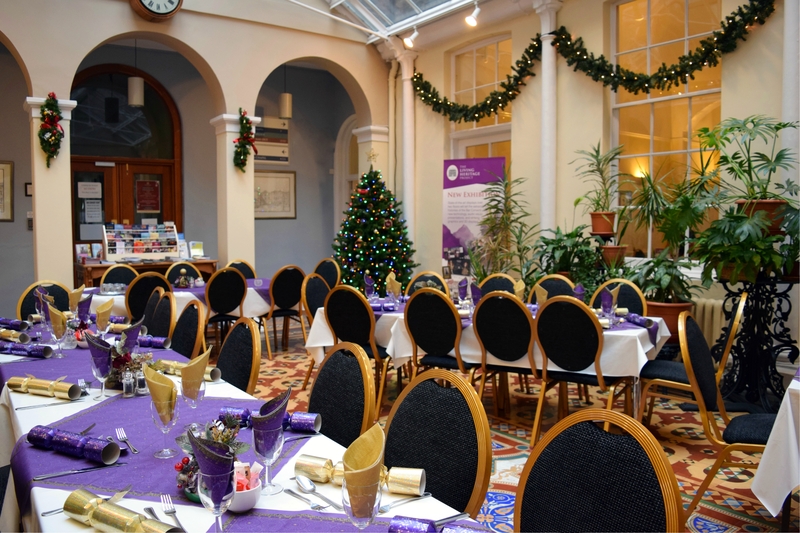 We are now taking bookings for Christmas lunches in our beautiful Victorian entrance hall. 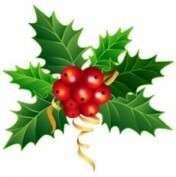 What could be more festive? Have a look at the menu online, or give us a ring on 01904 643 238 to book a table. 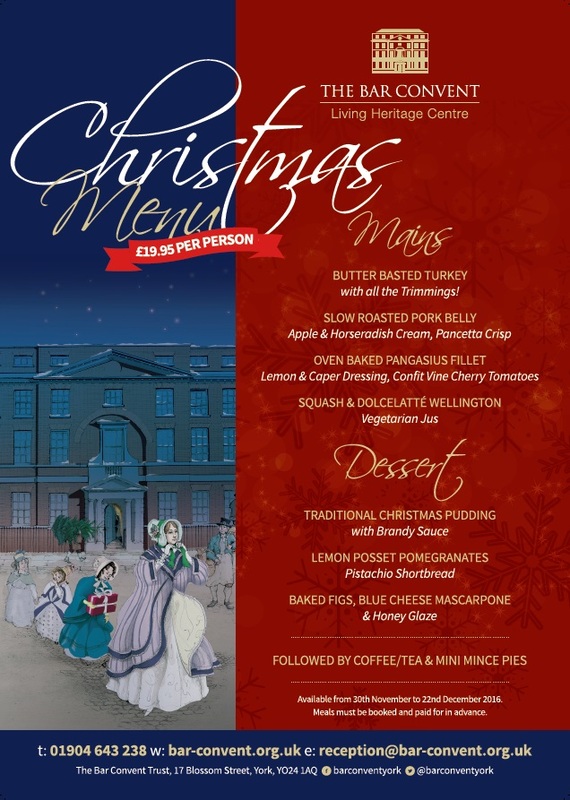 Our Christmas lunches will be available between 30th November and 22nd December, and must be booked in advance. 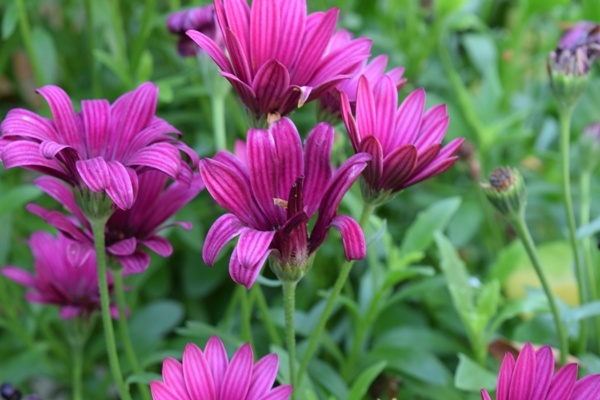 Did you know we grow our own lavender here at the convent? The plants are tended all summer by the bees in our garden. 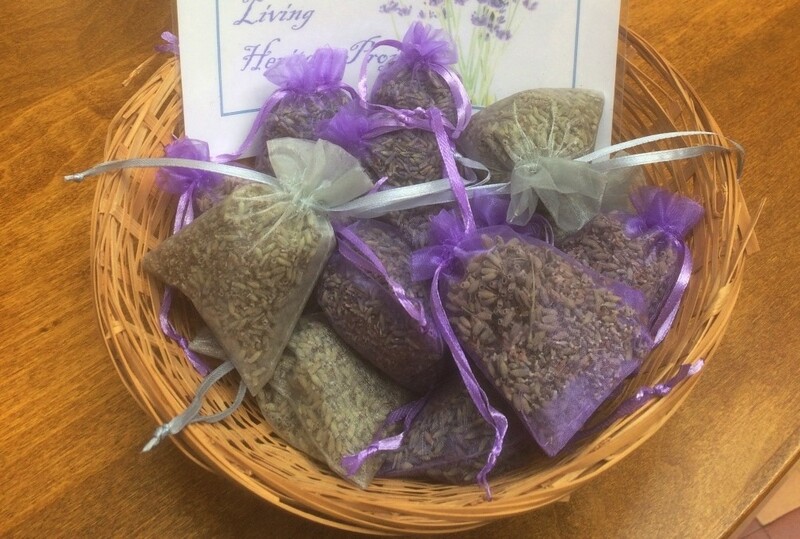 Every autumn we harvest the lavender and sell the bags at Reception. They’re available now, for a short time only – pop in and pick one up before they’re gone. This September, The Bar Convent will once again be taking part in Heritage Open Days. Admission to our new Exhibition will be completely free for all on Friday 9th September and Saturday 10th September 2016, between 10am and 4pm on both days. There’s no need to book in advance. Simply turn up on the day, and explore England’s oldest living convent for absolutely free. Our Café will be open as normal for anyone who’d like breakfast, lunch, or coffee and cake. Make sure to visit the Heritage Open Days website for more details of events in your area. All of the staff and the sisters at The Bar Convent are very proud to announce we’ve been awarded a TripAdvisor Certificate of Excellence 2016. The award reflects our consistently great reviews on TripAdvisor. We’d like to thank all of our kind reviewers for their feedback, and thank you to our hard-working staff as well! The Archbishop of York, Dr. John Sentamu, stopped in recently as he came to the end of his six-month walking pilgrimage across the diocese. Prayers were held in the chapel, followed by lunch in the café. We’re celebrating at the Bar Convent after welcoming our 3000th visitor to the Exhibition since opening in October. Our lucky milestone visitor is Sylvia from Sydney in Australia, pictured here with our Audience Development Manager, Jerry. 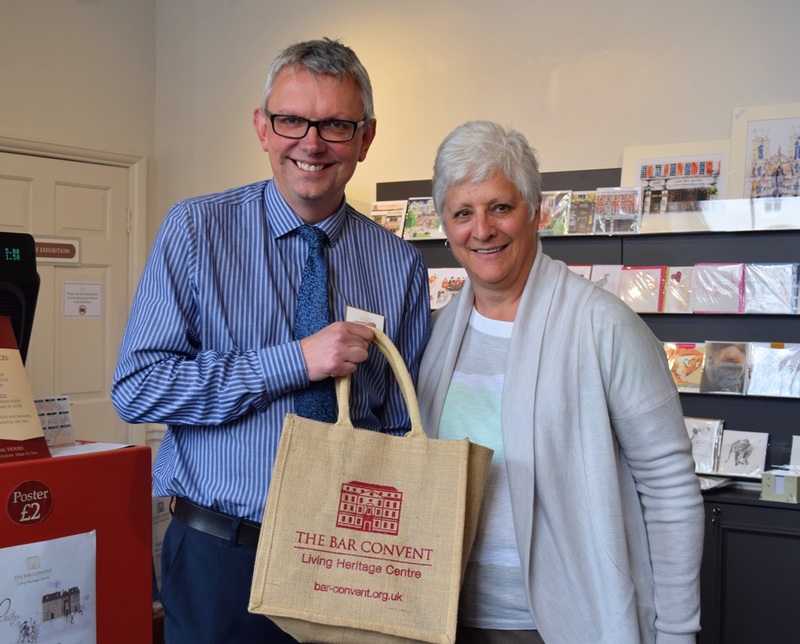 A goodie bag of Bar Convent wine and chocolate is now Sylvia’s to keep. Everyone at the convent is very proud to have welcomed so many people through our doors since October. Despite winter flooding, we’ve attracted more visitors in six months than we did for an entire year of our old museum. We believe it’s a great sign of things to come. Thanks for visiting, Sylvia – we hope you enjoy your goodie bag. You can read more about the Exhibition here on our website, or give us a call to discuss group visits and tours – 01904 464 903. 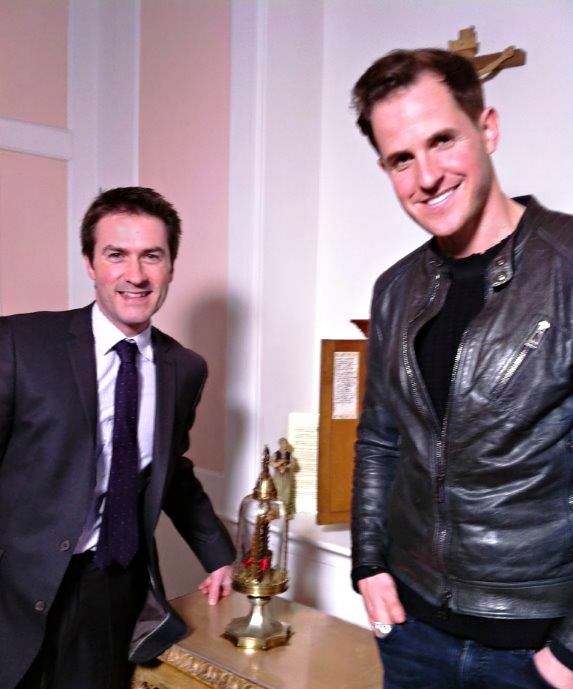 We recently had a hugely exciting visit from historian, writer and TV presenter Dan Jones, who came with a Channel 5 production team to film an upcoming episode of ‘Secrets of Great British Castles‘. The episode will touch upon the inspirational story of the famous York martyr Margaret Clitherow, of whom we keep a relic in our chapel. Pictured below is Dan with our General Manager James, who was interviewed for the programme. We were thrilled to meet Dan and share with him some of our fascinating history. Dates for broadcasting have yet to be announced, but we promise to keep you updated. We’re also very pleased to announce that, in order to protect and preserve Margaret Clitherow’s relic for the future, it will shortly be housed in a new reliquary. The reliquary is being designed and built by Leach, the fantastic team behind our new Exhibition. We hope the new display will allows visitors a better opportunity to come and learn of Margaret’s life and story. 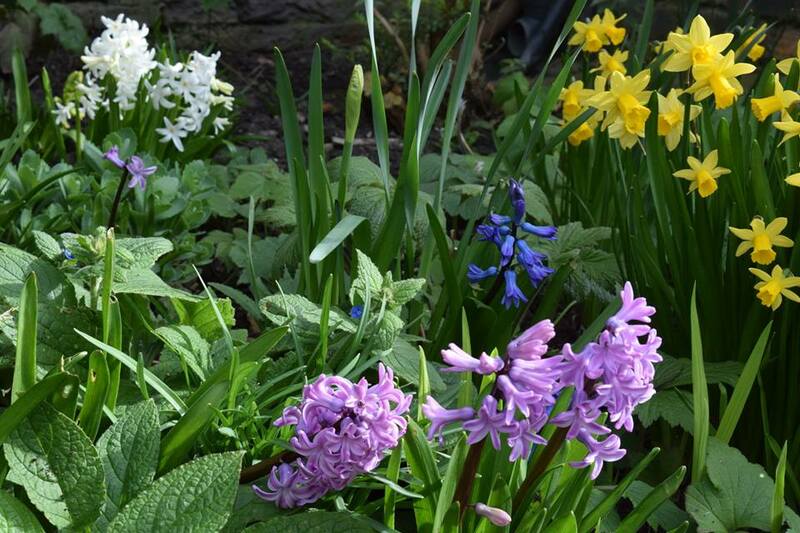 The final night to stay with us in the Guest House before we close for Easter this year will be Wednesday 23rd March 2016, checking out on the morning of Thursday 24th. The Café, Exhibition and Gift Shop will be open as usual on Thursday 24th March, closing for Easter at 4pm. We will then be closed Good Friday (25th), Easter Saturday (26th), Easter Sunday (27th) and Easter Monday (28th), reopening fully on Tuesday 29th March. We’d like to say a big thank you to the boys and girls from St George’s Primary in York, who recently became the first school group to visit our new Exhibition. The young pupils did a fantastic job of testing our learning resources for us, thoroughly exploring the priest hole, and asking plenty of questions. They were accompanied on their visit by Sr Theo and Sr Patricia (back left and back right). 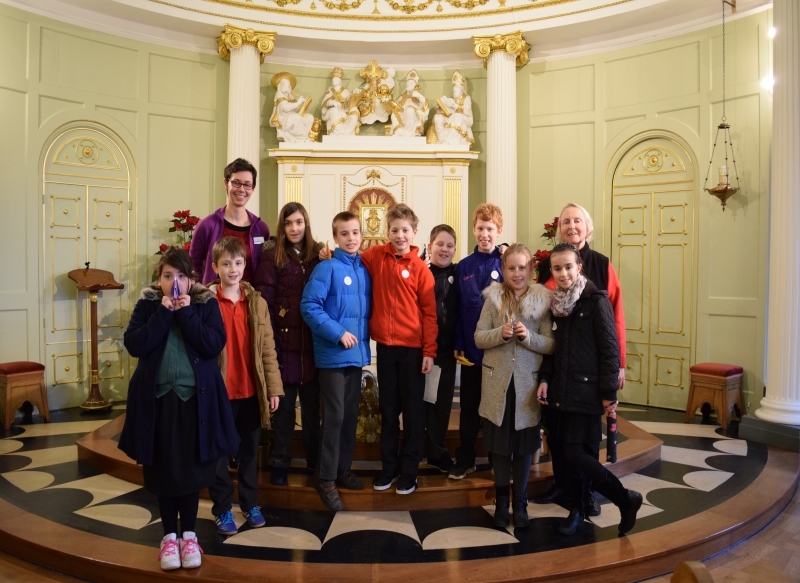 School trips are more than welcome to visit the convent – in fact, educational visits by pupils studying History or RE at Keystage 1, 2 or 3 are completely free. We have lots of information in our Education section, as well as brand new Learning Resources for you to download and print. You can also call Jerry, our Education Manager, on 01904 464 903 to chat about planning a trip. 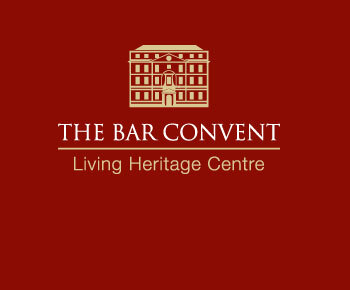 The Bar Convent Living Heritage Centre… Open For Business! We are delighted to announce that, following a very productive summer and great success in all our renovations, The Bar Convent is once more open to guests and visitors. We look forward to welcoming you back to the Guest House, Conference Rooms and Café, as well as our brand new Exhibition, which is open from Monday to Saturday from 10am until 5pm. From 1st April until the end of July 2015, the Bar Convent is undergoing an exciting transformation as part of the Living Heritage Project. Some areas will be closed, while others are open as usual. We’re installing a brand new museum and gift shop, renovating the guesthouse and conference rooms, improving access and providing brand new facilities for all. The cafe and chapel are open as usual, and we’re doing our best to keep any disruption to visitors to a minimum. Please note that, as we upgrade the guesthouse to provide more en suite rooms, we are not able to accommodate guests at this time. Our conference facilities are also unavailable, and the museum is closed as of 23rd March 2015. We look forward to sharing our new facilities with you in August. For more details, or for an update on how work is progressing, please feel free to contact our reception team. We are sorry for any inconvenience this may cause. We’re pleased to announce a recent major upgrade to our wireless internet access. Our conference rooms, guestrooms and cafe are now equipped with the latest fibre optic broadband. We also have more routers stationed around the building, enabling our visitors to enjoy faster, more reliable internet access throughout the premises. This upgrade comes in response to customer feedback on TripAdvisor, and helps us provide 21st century hospitality in a proudly historic setting. 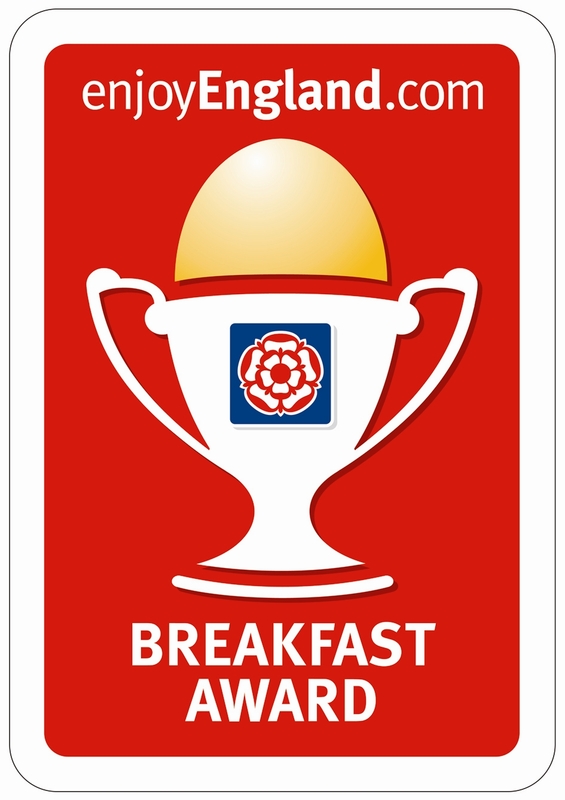 The Bar Convent has become the proud recipient of a much-coveted Breakfast Award from Visit England. We’re all very excited by our new award, and would like to say a huge thank you to all of our visitors and staff over the years for making this possible. Although we didn’t win the title of ‘Best B&B’, we were very satisfied on this occasion to be among only five finalists for this award, across an enormous range of accommodation providers in the city. It’s wonderful that people are recognising the improvements we have made to the Guest House, with our many newly refurbished rooms. This now spurs us on to complete our Guest House refurbishment during 2015 to coincide with the launch of the Convent as a Living Heritage Centre. We look forward to returning in future years and hopefully winning the award on another occasion. Thank you all for voting for us – we were greatly encouraged by so much support. Exciting plans have been launched to extend access, improve understanding and secure the future of The Bar Convent. You can read more about the Living Heritage Project online.